This Idaho property is nestled in the secluded Fourth of July Creek Valley surrounded by the Beaverhead Range of the Bitterroot Mountains. 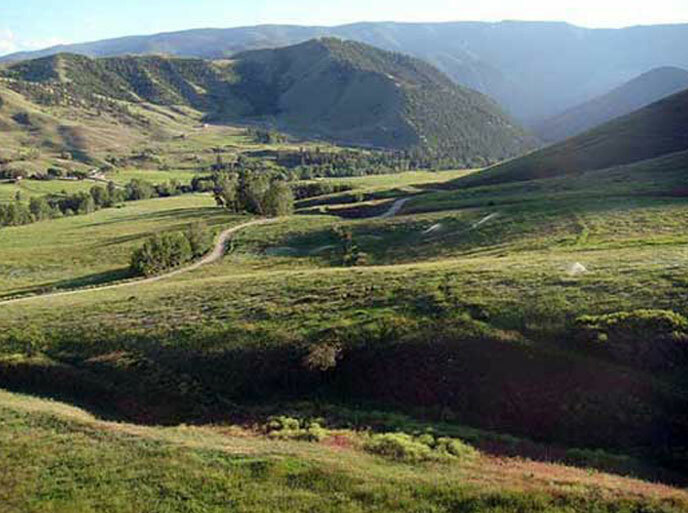 These unique ranch properties are located on one of the best watersheds in Lemhi County. All ranch properties for sale have access to Forest Service and State lands and are just 5 to 10 minutes from the famous Salmon River. 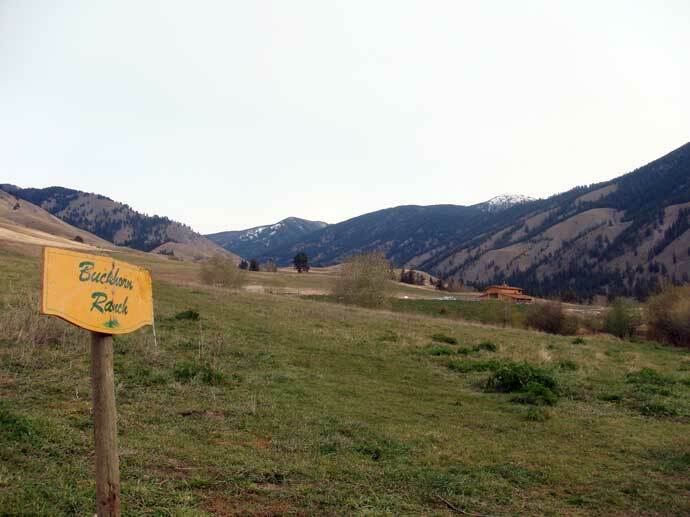 Enjoy the gorgeous scenery as you browse through the several private ranch parcels for sale, all of which are located about 20 minutes of Salmon, Idaho. We are sure you will appreciate the building envelopes created within each ranch ensuring privacy, fabulous views and access for all owners. Contact Us today to arrange for a private tour of your future dream home and the surrounding area! Acreage has easy county road access. A mix of independent ranch properties, open range and national forest provide Elk Mountain Ranch residents with ready access to some of the most rugged country and best big game habitat in the country. Content copyright 2018. Fourth of July Creek, LLC. All rights reserved.